Here at SHMC we offer a wide range of lessons and educational styles to accommodate the needs of any student. 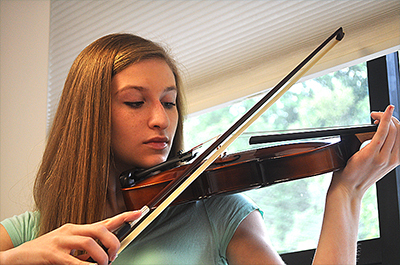 Each of our students receives week to week individualized instruction with a professionally trained music teacher. Our mission is for every student to reach his or her musical goals and find joy in playing music.